5.27.18 / Scripture: 1 Corinthians. Speakers: Kevin Phillips. 1.14.18 / Series: Pillars. Scripture: 1 Corinthians. Speakers: Aaron Jozwiak. 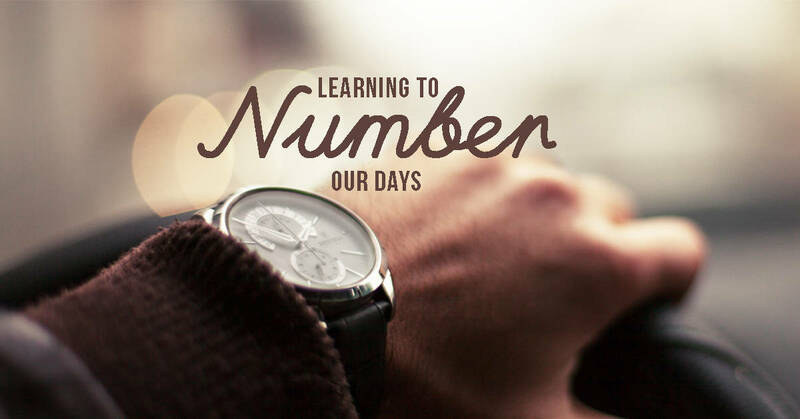 7.24.16 / Series: Learning to Number Our Days. Scripture: 1 Corinthians. Speakers: Aaron Jozwiak. 6.2.14 / Series: Living Radically Normal. Scripture: 1 Corinthians. Speakers: Aaron Jozwiak. 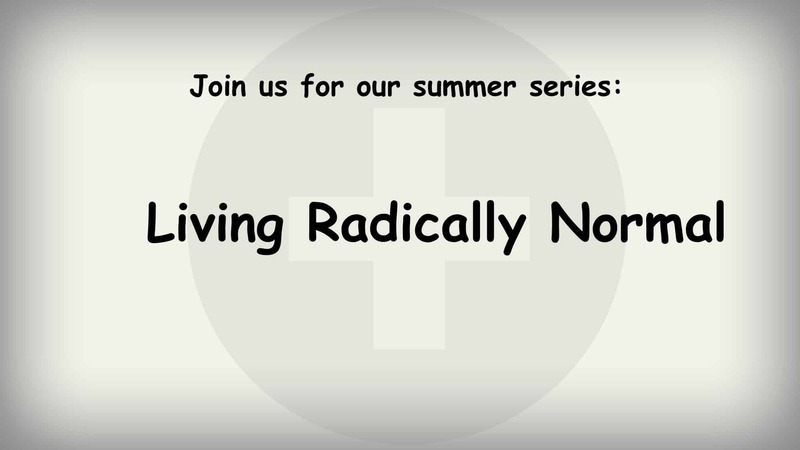 In this week’s sermon we start a news series titled “Living Radically Normal”. In this first sermon we see that the “normal” way that we are to live is one with “radical” love.